Feasting and rejoicing accompany every celebration of man. For the feast to be a success, the food has to be good, the drink has to be excellent and the dishware must be in keeping with the style of the occasion. 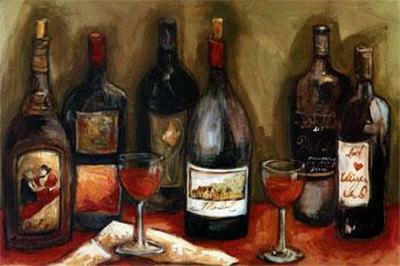 The best food must have the best wines and the matching of the food with the wine is an art in itself. Wine has been associated with religion and the Greek gods and goddesses have been known to partake in drinking of wine. The earliest references to wine are in the Mycenaean Greek inscriptions, which say, of the ‘me-to-wo ne-wo’ or the month new wine is made. The discovery of 8000-year-old storage urns made of ceramic from regions of Georgia and that of 7000 year-old shards of pottery containing wine residues from mountains of Iran show that man has always had a bond with wine. 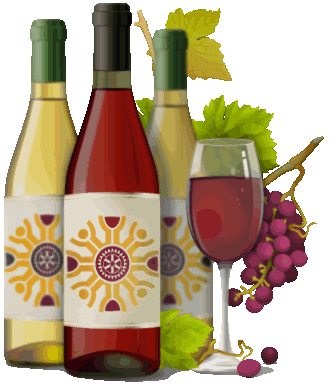 The earliest production of wine has been dated back to 6000 BC. The most essential ingredient necessary for the wine has been the percentage of fermentable sugar in the fruit. Further the acidity should be low, so as to preserve the juice. Grapes have the ideal balance of acidity, sugar and react favorably to the addition of yeast. 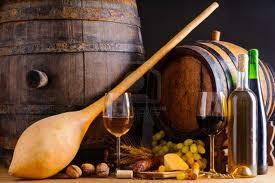 Wine is made by crushing grapes and fermenting the juice till the right alcoholic content has been reached. The fruit chosen need not necessarily be grape, since wine could be made with fruits like apple, elderberry and pomegranates. Wines are chosen according to a number of specifications. One of the foremost is the manufacturing process, where the grape is chosen and processed. The chosen grape may be red or white. Next in the process, is the aging of the wine in the bottle. This means different varieties of grapes need to be fermented for different periods of time. By allowing this period to pass, we get wine that is fully mature. Grapes are crushed to remove the acidity and the skin is retained for a certain period of time in order to give the wine its color. Addition of yeast is done for the fermentation to take place. This helps convert the starch into alcohol. For making white wines, the skins are removed at the earliest instance possible. For rose wines, the skins are left for 3 to 4 days in the juice before they are removed. For red wines the skins need to be retained for longer periods. The wines mature in the bottles, and gas is formed on fermentation. The bottles therefore have to be strong in order to withstand the pressure and keep from exploding. 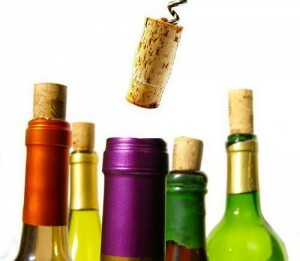 The cork is also specially made usually in three pieces that are held together by the central piece that is glued. The wines attain maturity after a period of time. By leaving them in their bottles till they attain their full strength, we get good quality wines. (This year will be mentioned on the bottles). Many wines, however, may be drunk as soon as they are made. This is the first appearance and one generally goes by the name or brand. It is important to note that people do give a lot of credit to the color of the wine. It may be a pink wine or a red wine but the color sets a standard of its own. Swirl the wine in the glass and hold it up to your nose. The aroma will rise up and give you the notes. If you are new at this, you may not recognize all the aromatic notes. The floral, mineral, fruit, oak, undergrowth and toast are easily recognizable. The taste depends a lot on whether it is a white or a red. 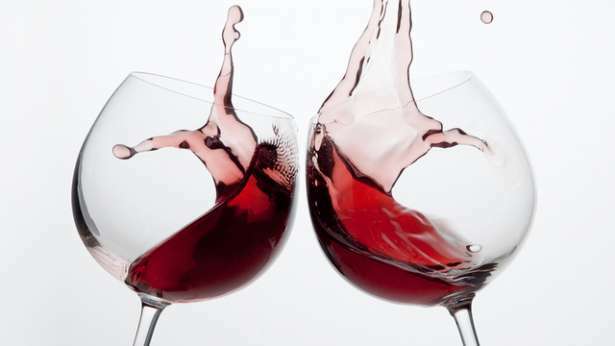 The first impression of just swallowing the wine could be light, sweet, ticklish or hard. The wine will show its strength only in the latter stages but you will recognize the watery content immediately. It could be full or slightly watery but the taste will match the sweetness or crispness. The aftertaste is left which may be bitter to burning or sweet or crisp. 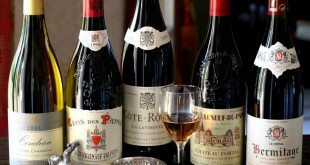 There may be lingering aromas, which make the drinker want more of the wine. If the body is too full, the after effect of the aromas, or the dying notes could be absent altogether. If the food has garlic, spices or raw fruits it would interfere with the tasting of the wine. If you want to get the best possible combination of wine to food, here are the suggestions. When you eat heavy, you drink heavy. 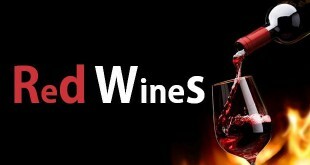 This means that with red meats you ought to go with red wines. It means when you have raw vegetables, fish or goats’ cheese you should have white wine instead of red. When having pink wines or Champagne, do not have dessert or very strong cheeses. However, you may go with your own pairing since tastes differ. 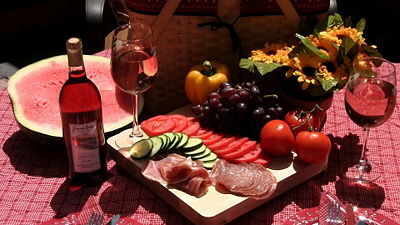 If your food is light, the effect of the wine will be good. Try to avoid having hard wine with any food that is sweet. 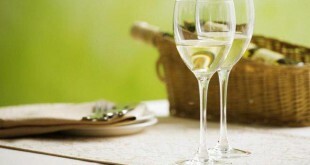 If the dish is having acidic or salty taste, then you should have a good sweet wine. Wine is ideally stored at 50° F to 60 ° F. The humidity should be enough to prevent the drying out of the corks. Usually 60% humidity is sufficient. Choose a place like a cellar or a dark corner, which is not exposed to heat, or light like a cellar. The wine bottles are stored by placing them on their sides. This way the cork will always be moist. When the cork gets dried out, the air is let in and the wine will spoil. magnificent post, very informative. I ponder why the opposite experts of this sector don’t realize this. You must continue your writing. I’m sure, you’ve a great readers’ base already!